If anyone is interested I have a brand new S4 Moto but don’t have the box. I never got around to using this one as I have another S4 and 2 other Moto’s. Stainless steel through a lost wax casting technique. I personally love these head shavers. 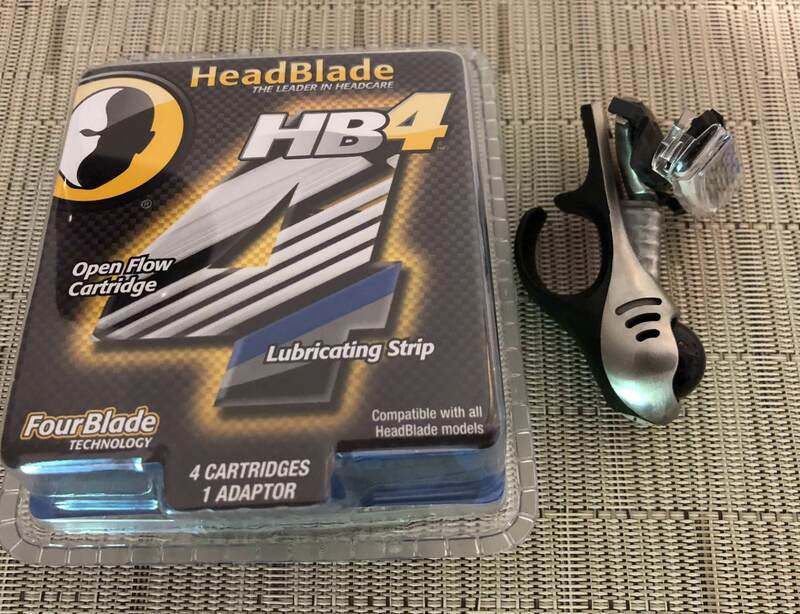 Will include a pack of HB4 blades as well. $25 conus. Thanks.